Birthday emails are an excellent way to re-engage your patients with your practice. Reminding your patients just how special they are to your practice will strengthen your practice’s relationship with the customer. Why should you send Birthday Emails? Birthday emails have a higher transaction rate, higher revenue per email, and high unique click rates than promotional emails. 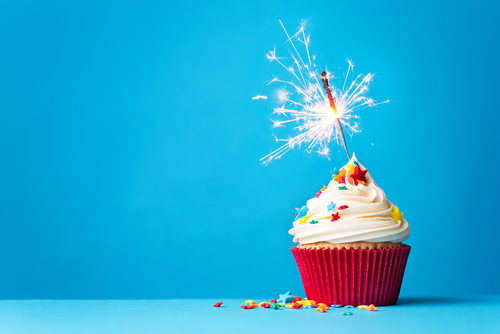 To effectively send Birthday emails to your patients, you want to make it personal. By adding their first name to the subject line it creates enough personalization that the person is more likely to open your email over one that does not include any personalization. You also want to include some sort of “exclusive offer” or “birthday gift” that will encourage patients to open your email. Don’t forget to send a birthday reminder email, reassuring your patients to redeem that special birthday offer! Now that you know why Birthday emails should be part of every business marketing campaign, how do you keep track of all your patients email address and birthdays? That is where MDprospects comes in. MDprospects enables you to have a platform where your patient’s email address and birthdates are stored in one convenient place. With this information, MDprospects can automatically send your patient’s birthday emails at the beginning of their birthday month. MDprospects also has the ability to input the specific patient’s name in the subject line of your choosing. Another great automated feature of MDprospects is that it can schedule a birthday reminder email to send reminding to redeem their birthday offer a week before the special gift has expired.